Is your personality like Katrina Kaif or Harry Potter? 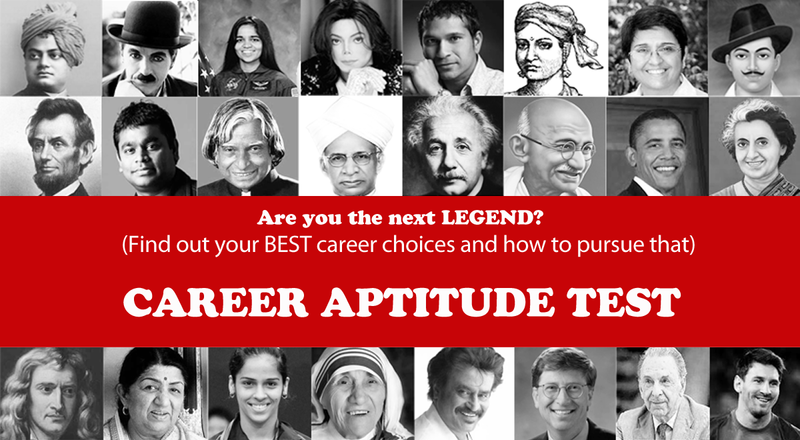 Take the SimplyLearnt's Career Aptitude Test to find out. Simple personality test that asks you questions about the everyday things. You are given two interesting options with pictures to choose from. Just give an honest answer. Your personality and your approach towards life. Based on your personality, what career you will rock. Based on your suitable career choices, what competitive exams you may take. Based on your personality, which popular figures your personality matches.